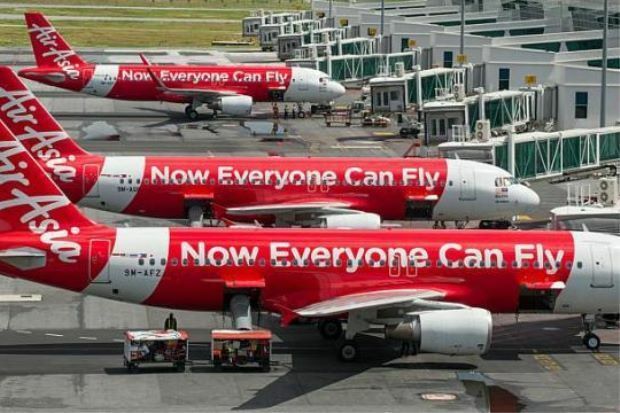 KUALA LUMPUR: AirAsia’s online reservation services will be unavailable at certain times over the weekend as the airline will be upgrading its system. “Flight booking will be unavailable during this period from 2.00pm (GMT +8) on Saturday, 16 February 2019 to 3.00am on Sunday, 17 February 2019 on airasia.com, AirAsia mobile app, AirAsia sales offices, counters and call centres,” it said. “Web and mobile check-in are available from 14 days prior to departure for all AirAsia and AirAsia X flights,” it said.